FAITH NO MORE | Classic MTV footage from 1990 to 1997. 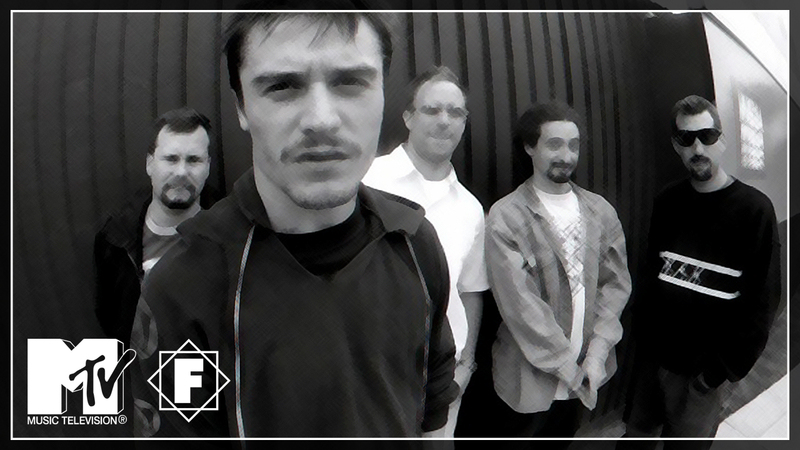 Over the years Faith No More have appeared on many MTV programs in the USA and Europe. Thanks to follower Violator Vtr we have uploaded some forgotten and higher quality versions of FNM features on MTV from 1990 to 1997. Plus a few from various other 90s TV shows. Some these you may be familar with, others haven't been published in many years! FAITH NO MORE in this week's Issue of KERRANG! FAITH NO MORE Reunited for 9 years!